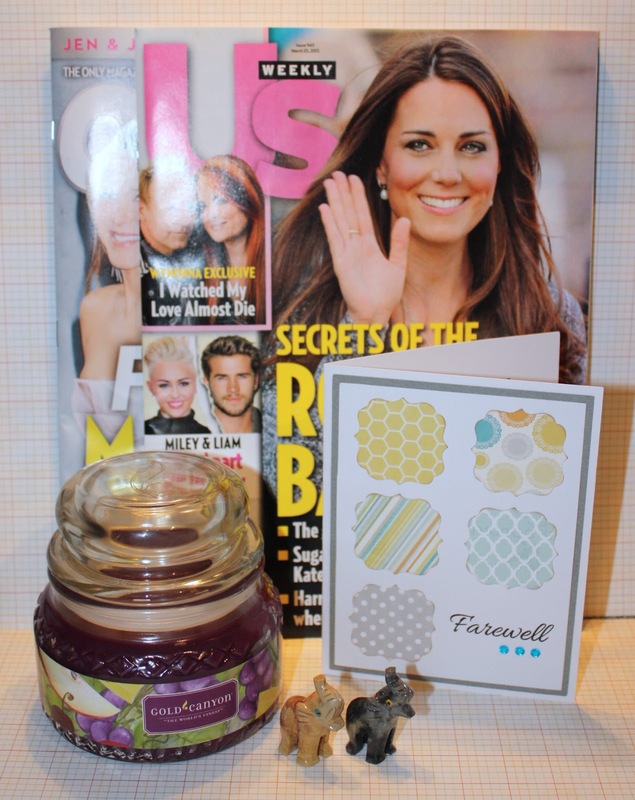 I used a cut from Celebrate with a Florish for my little bunny. 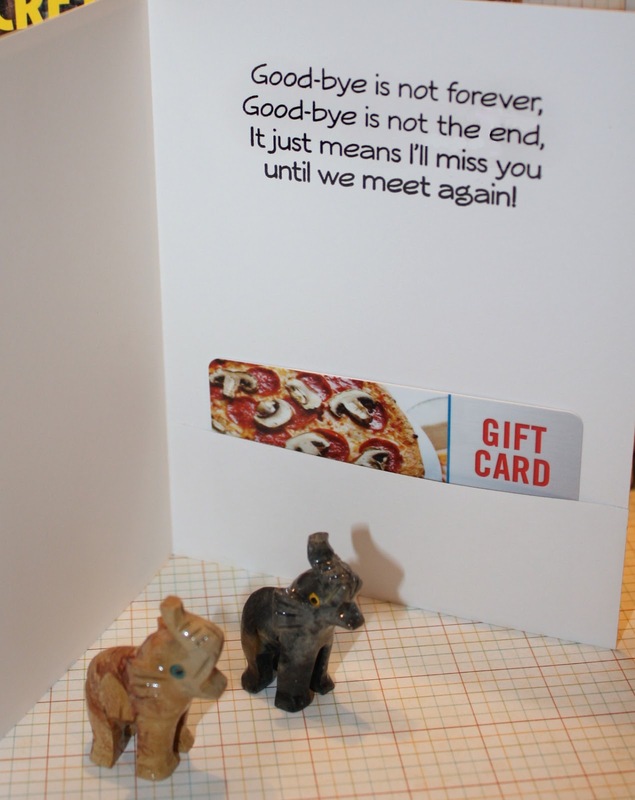 :) The sentiment is from SMS Furry Friends stamp set and I also used twine for a little more color. Be sure to link up your Easter project for a chance to win a Scrappy Moms Stamps set of your choice! 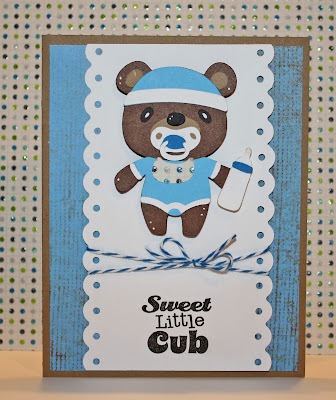 SMS Sneak Peek #3 - Sweet Little Cub! 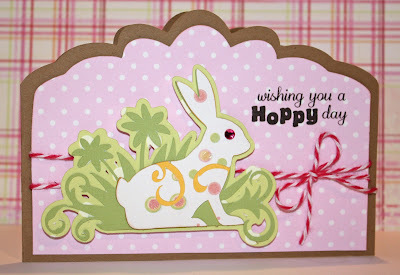 Craftin' Desert Diva's Easter Link Up Party! 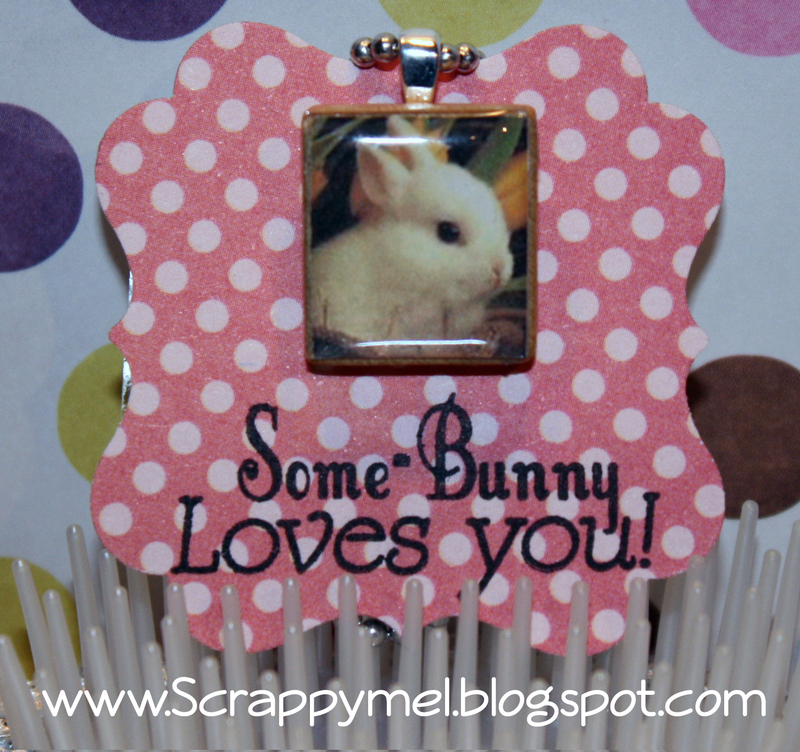 I made two of these necklaces from my daughters to wear on Easter. 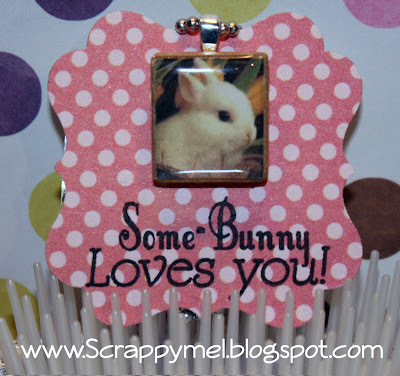 I found a cute picture of a bunny on-line and sized to to fit on a scrabble tile(). 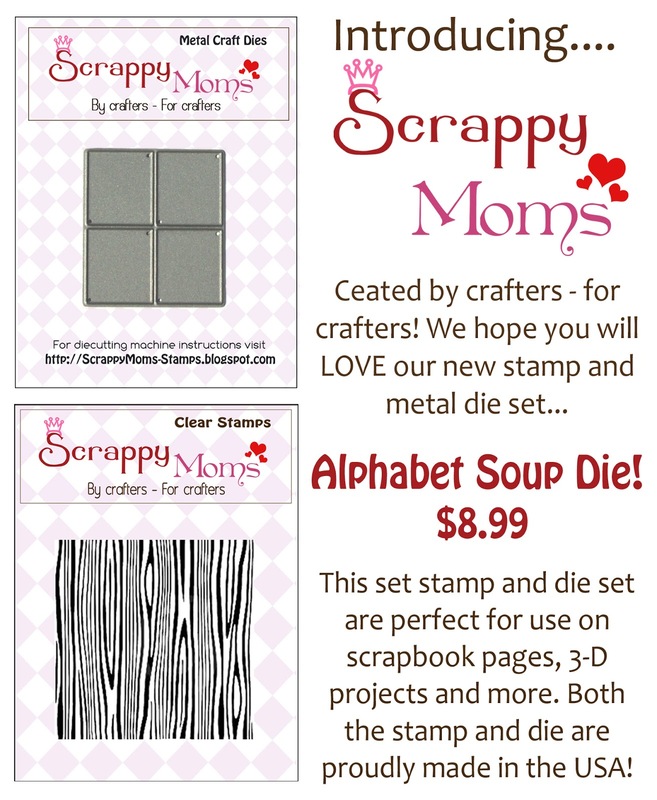 Then I cut it out using our Scrappy Moms Stamps Alphabet Soup die. 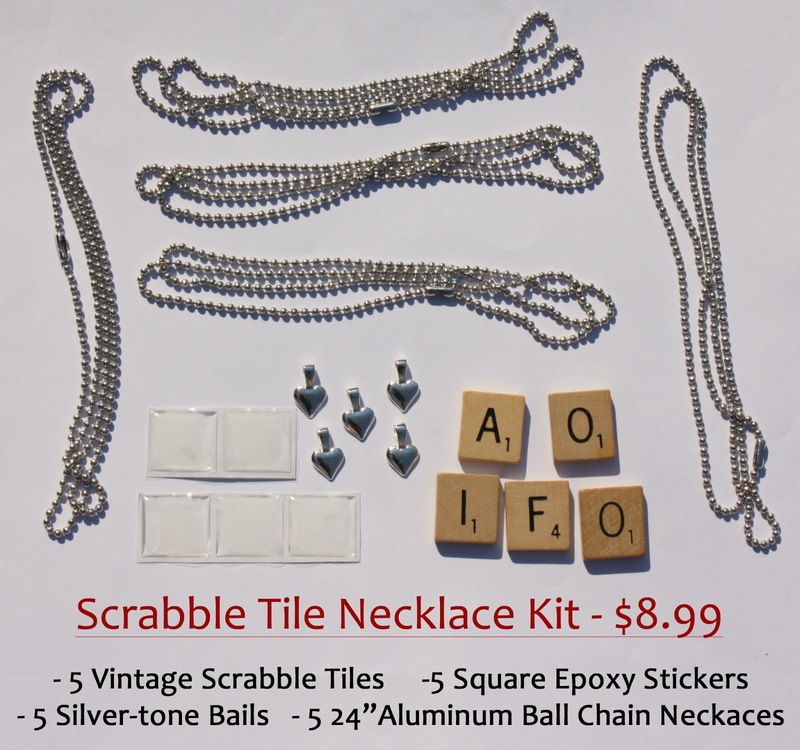 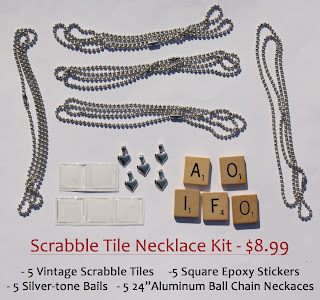 I used our Scrabble Tile Necklace Kit to make the necklaces. 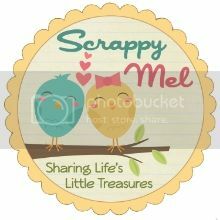 Thank you for stopping by to see my project - be sure to link you Easter project for a chance to win a Scrappy Moms Stamps set of your choice. 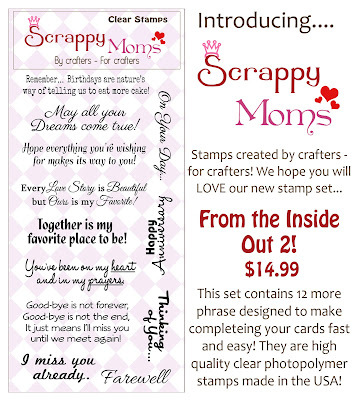 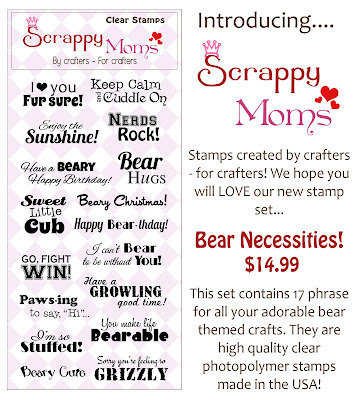 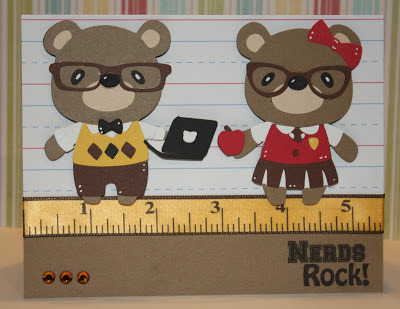 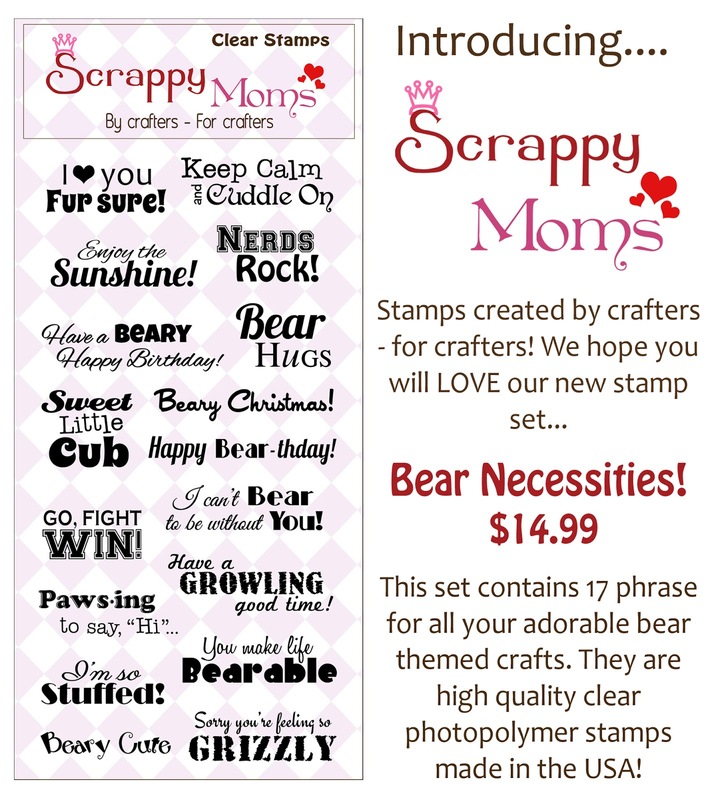 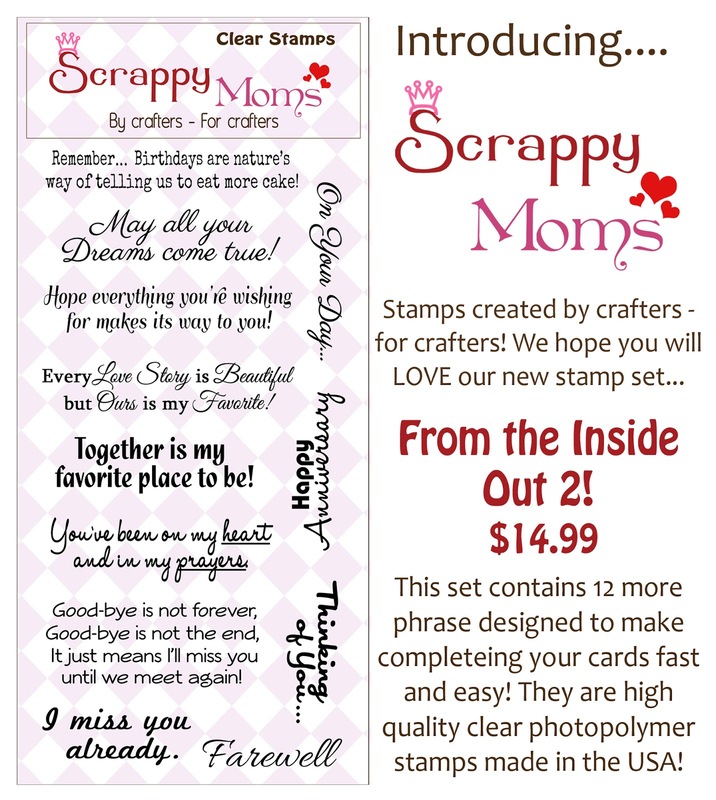 Introducing 2 new Scrappy Moms Stamps - Bear Necessities and From the Inside Out 2! 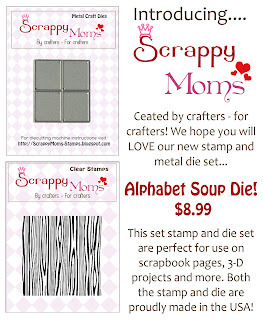 I will be posting more projects using these 2 sets this week, so will the rest of out fabulous Scrappy Moms Design Team - including our March Guest Designer, Missy from Quick Chick Designs! 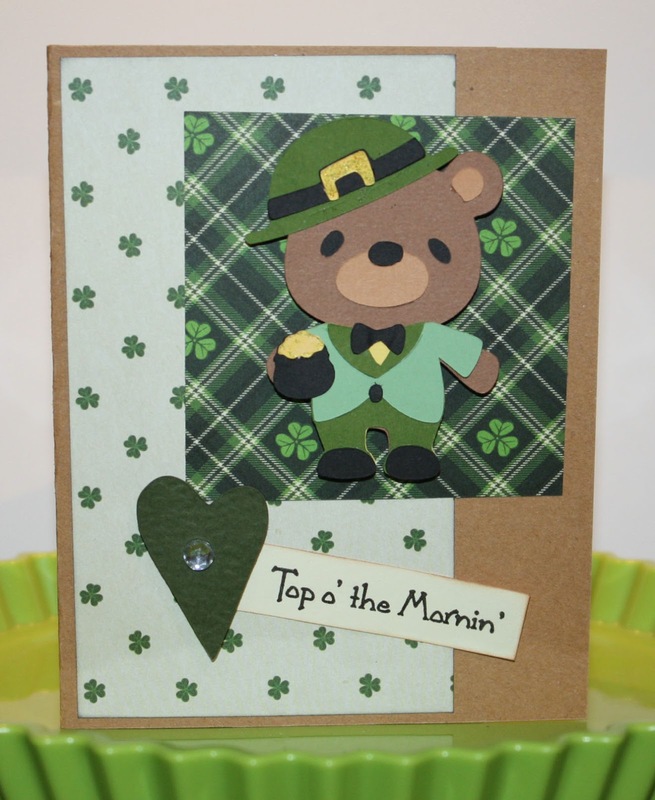 We would love for you to join us and link up your St Patrick's Day projected for a chance to win a Scrappy Moms Stamp set of your choice.